The University of Connecticut football program began its preparation for the 2016 season last week with the addition of sixteen new players as part of National Signing Day. Incoming freshmen from as north as Massachusetts to as south as Florida all signed national letters of intent to play for the Huskies in 2016. Some of Wednesday’s signees were also targeted by Power Five programs. Jay Rose (Southington, CT) had received offers from West Virginia, N.C. State, Maryland, and Boston College. At Wednesday’s press conference, head coach Bob Diaco said recruiting is an effort that encompasses the entire program. “Our coaches and players are charged with making sure that the people who we bring in, and the people that we’re trying to add to the football family are what we call ‘RKG’s’: the right kind of guys,” Diaco said. Diaco had a process that helped identify these RKG’s at the conclusion of weekend prospect visits. “The first question I ask them is ‘Who do you think we are?’” Diaco said. “And to a man they were able to articulate, almost exactly, our mission, almost exactly who we were, which is perfect.” Coach Diaco also emphasized that recruits connecting with the players fits in with the building of the UConn program as a whole. With their newest additions, UConn will look to improve on a 6-6 season in 2015 which also saw the Huskies’ first bowl appearance since 2011. Tahj Herring (Hartford, CT) will join a strong Huskies secondary defense that was among the nation’s best in interceptions last season. Herring made 28 tackles with two interceptions his senior season at Suffield Academy, and was named to the New England Preparatory School Athletics Council’s Class A All-Stars as a junior. Safeties Tyler Coyle (Windsor, CT) and Eddie Hahn (Port Monmouth, NH) will also join the Huskies’ secondary unit and look to compete for a spot left open by senior Andrew Adams who will graduate in May. The UConn offensive line will look to improve with the addition of Cameron DeGeorge (Lynnfield, MA) and Nino Leone (South Hamilton, MA), both of which were part of the 10 three-star prospects that signed with the Huskies. UConn also brought in two running backs to join Arkeel Newsome and Ron Johnson in the backfield. Ja’Kevious Vickers (Belle Glade, FL) and Nate Hopkins (Flower Mound, TX) both rushed for over 1,000 yards in their senior seasons, and will look to continue their success in Storrs. 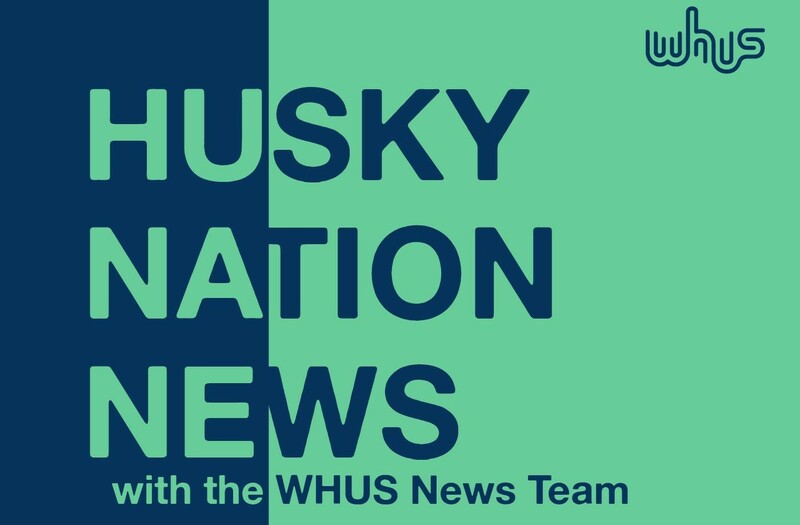 The Huskies also added to their special teams unit with long-snapper Nick Zecchino (Cedar Grove, NJ) and punter Brett Graham (State College, PA). This year’s UConn team will face another tough schedule, which features matchups against ACC opponents Syracuse, Boston College and Virginia.